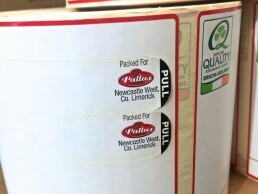 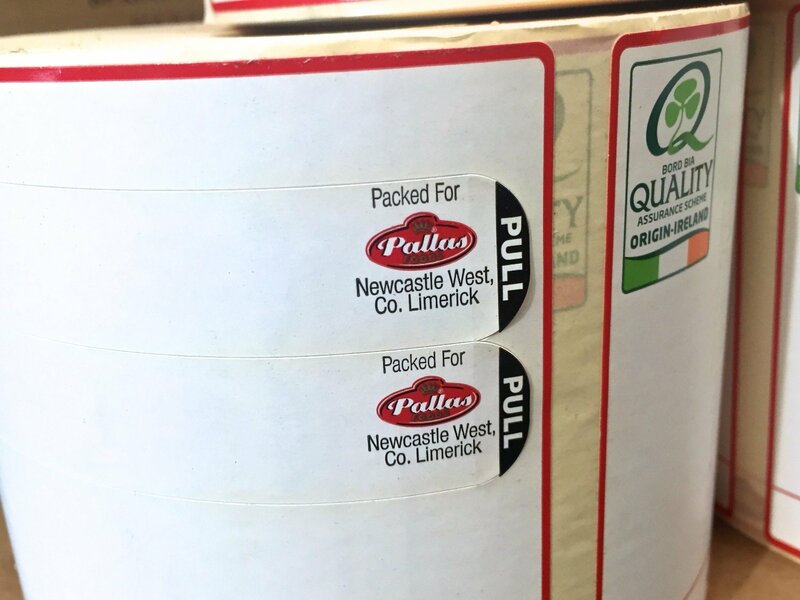 We can produce multi-layer labels with no restrictions to colours on any layer, hinged at one side to easily peel back to reveal text on multiple printable surfaces. Multi- layered, peel and reveal labels not only, enable additional information, such as recipes and user instructions, to be added to the label, but also enhance the finished product, adding promotional value in a crowded retail market place. 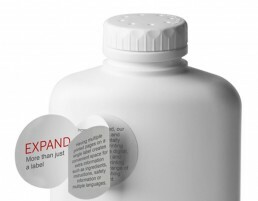 Peel and Reveal labels are very regularly used in the food, beverage, healthcare and pharmaceutical industries. 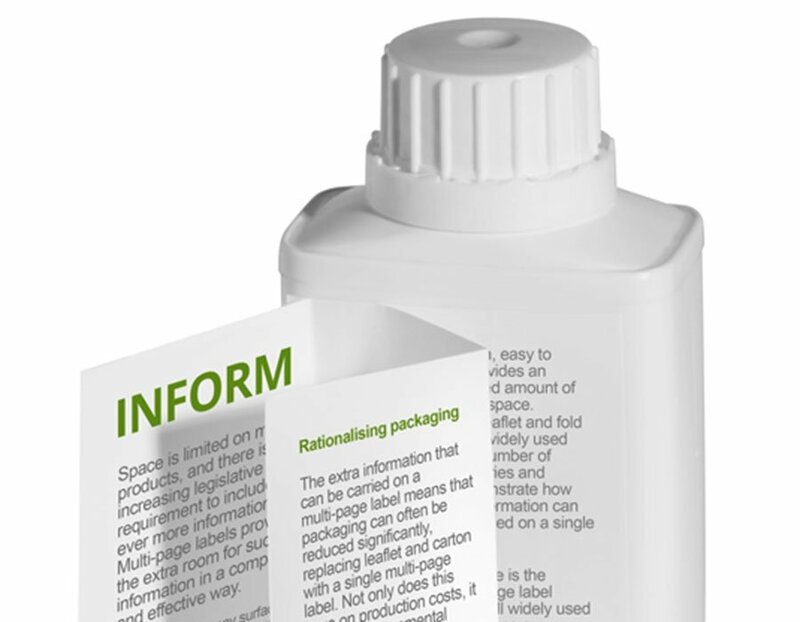 Peel and Reveal Labels are a very effective tool to provide comprehensive consumer information and/or include images such as hazardous symbols or logos of approved organisations. 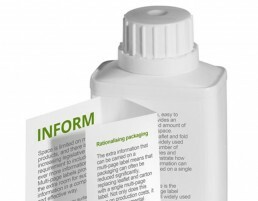 At Watershed Group we can provide a solution that allows you to display all the required information without compromising on the aesthetics of your product. 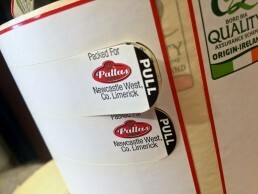 Peel and read labels can incorporate a variety of information, guidelines, standards, ingredients and be practically any shapes or size.